Improve the disability support and offer correct workplace adjustments for your employees with our Professional Workplace services. Our professional disability solutions combine assessments, consultancy, training and assistive technology. We can assist your organisation in becoming disability friendly by providing a comprehensive workplace adjustment service that is tailored toward the individual. Workplace adjustments improves productivity and create a healthy and motivated workforce. Our consultants are experienced in delivering seminars and workshops to raise awareness of dyslexia and disabilities in the workplace. For example, we can help staff and managers become aware of specific difficulties and suggest new developments and strategies to lessen those difficulties and enhance team-working. Promoting and enabling workplace in this way can play a pivotal role in helping disabled employees, as well as many other staff who may struggle with reading and writing, to feel they have the support to be more effective in their work. 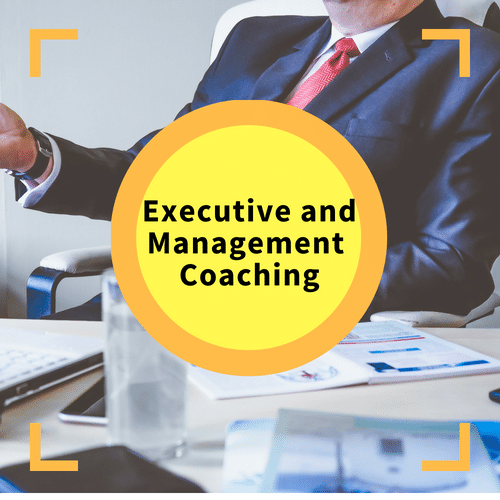 We offer one-to-one consultancy, working with individuals to develop personalised work strategies. Through gaining an understanding of their role and key tasks, and discussing issues and feasible solutions with other parties, e.g. their line manager, we can propose a range of practical techniques, and new methods to support individuals in their work. Disability-awareness training is important because it can help change the culture of a company to be more customer friendly as well as employee friendly; it provides employees with an understanding of a range of disabilities, the needs of disabled people and the reasonable adjustments which can be made. 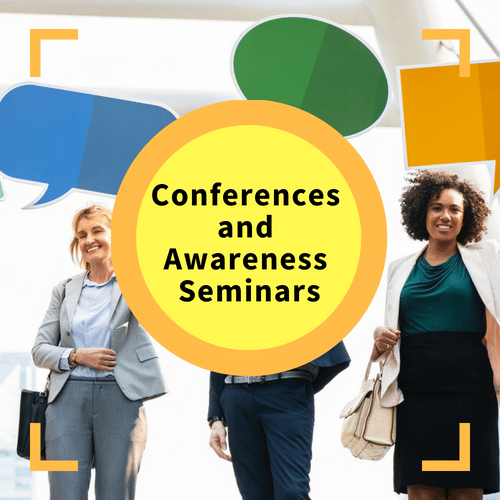 We offer the following informative and interesting workshops, which can be held at your premises, and can be tailored to suit your needs and attendees. 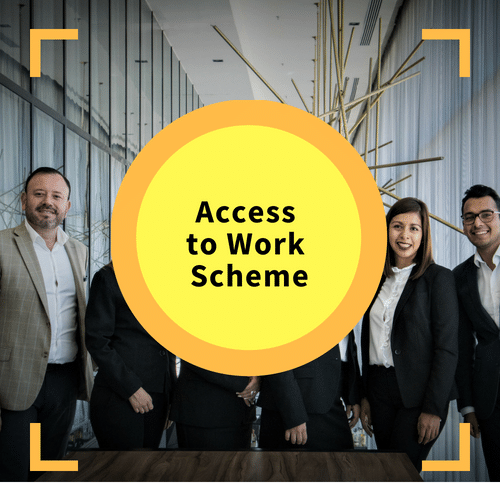 Access to Work provides financial grants towards solutions that assist people with a disability in their work. It also gives advice to employers and may support them with some of the costs of making reasonable adjustments to meet the disabled or dyslexic employee’s needs. It is a government-funded scheme run by Job Centre Plus. Assistive technology can remove barriers, motivate employees and provide tools for employees to achieve their potential. By positively promoting good practice of assistive technology, the workplace can become welcoming to all staff. iansyst provide the total solution to assistive technology; we have very specialist knowledge, capabilities, partnerships and alliances, products and resources. Assistive technology can enable employees to increase their productivity and reach their full potential as it can remove or minimise difficulties experienced. This results in increased motivation and job satisfaction: fulfilled employees lead to higher staff retention. Assistive technology can remove barriers to promotion. For example, a ‘hidden’ disability like dyslexia might stop an employee from applying for a promotion if they find it difficult to write reports, etc, preventing them from demonstrating their true talent and ability. iansyst’s team of specialists can assist organisations to meet their obligations under the Equality Act 2010, whereby an employer has a duty to make reasonable changes for disabled employees. These are known as ‘reasonable adjustments’. Adjustments should be made to avoid an individual being put at a disadvantage compared to non-disabled people. The Equality Act 2010 also provides legal rights for disabled people regarding access to goods, services and facilities. 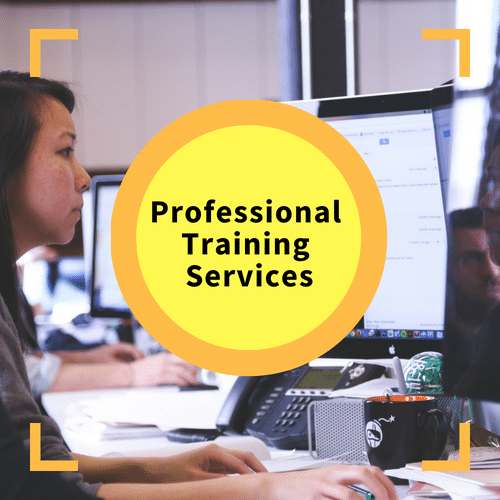 Through working with HR teams and Occupational Health Professionals, and by providing a quality consultancy service, we deliver a level of excellence in assistive technology solutions and reasonable adjustments. Organisations who embrace these cost-effective solutions provide another good reason for becoming an ‘Employer of Choice’. 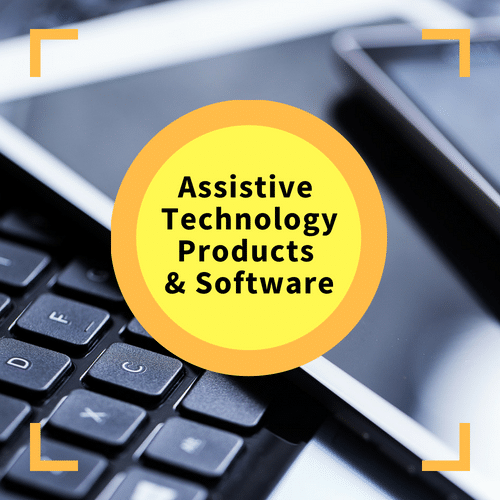 iansyst can help you and your employees become aware of, and understand, the help you can provide to your customers in terms of assistive technology. Your customers will appreciate your having an understanding of their disabilities and the difficulties they experience, whether you are working with the general public or other organisations. 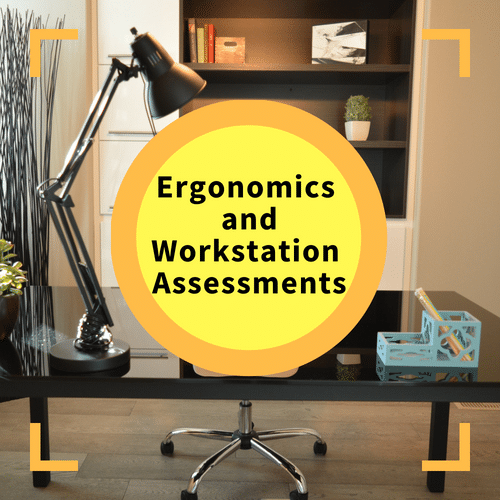 Ergonomics is a form of assistive technology which simply means the study of people and their working conditions. It is the broad term used for designing objects to correct posture or adapt to the shape of the human body. Ergonomic products can help correct poor posture and can cover anything from an alternative mouse device to an ergonomic chair. They can also support individuals with a disability who need a different way of working. For example, a height adjustable desk is designed to support individuals with injuries and those who experience pain whilst working. By working with Senior Management within organisations we can help to create a widespread inclusive culture. We can do this through a selection of coaching sessions, or by delivering awareness seminars to the team. 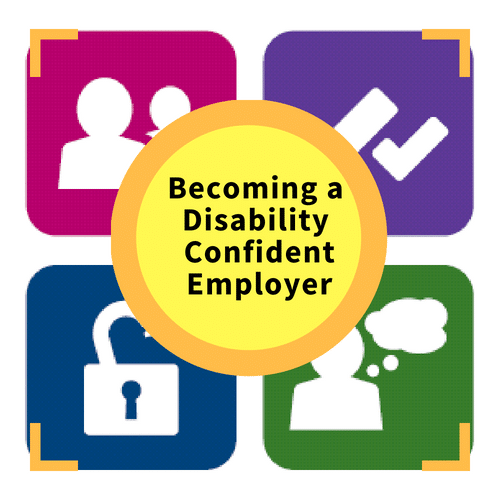 Being a committed member of the Disability Confident Scheme means that, as an employer, we are taking proactive steps to lead the way in showing disabled people as an asset to how we operate as a company. We are committed to improving employment opportunities and development for disabled people and we will never discriminate against a suitable candidate with any form of disability. We can also partner with organisation to enable a Disability Confident workplace. 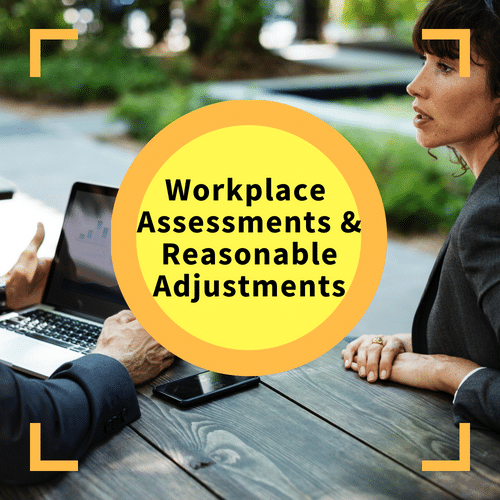 We can help workplaces by creating a workplace adjustments strategy to help a range of disabilities and health conditions. Need some advice about our Professional Services?